It’s National Peanut Butter Lovers’ Day! 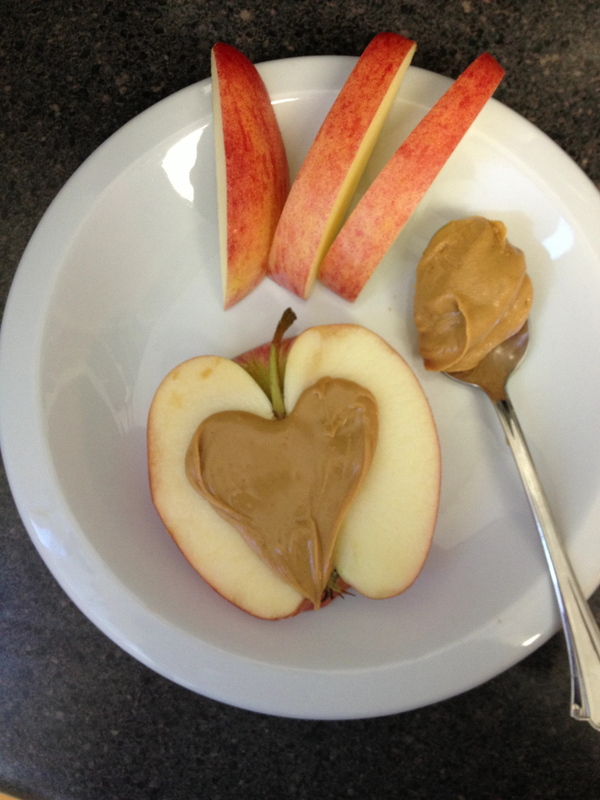 I heart peanut butter on apples, in oatmeal, and with dark chocolate! Peanut butter is loaded with protein (about 8 grams per serving), which is essential for muscle growth and repair. And the fat found in peanuts is monounsaturated—the heart-healthy kind that has been shown to lower bad cholesterol. It’s also a great source of niacin, folic acid, and vitamin E. Hello, post-run recovery super food! What’s your favorite way to eat peanut butter?